Disney's 'Finding Dory' has been pushed back to 2016. The studio's in-house animation company Pixar will not release any new films in 2014 after deciding to delay two of its highly anticipated new releases. 'The Good Dinosaur', which was originally expected to hit cinemas in May 2014, will now be released in November 2015. Meanwhile, 'Finding Dory', the eagerly awaited sequel to 2003's smash hit movie 'Finding Nemo', will get its release in June 2016 instead of November 2015 as previously announced. Pixar president Ed Catmull explained the delays are in order to deliver the best movies possible. He said: "Nobody ever remembers the fact that you slipped a film, but they will remember a bad film. Our conclusion was that we were going to give the [dinosaur] film some more time." 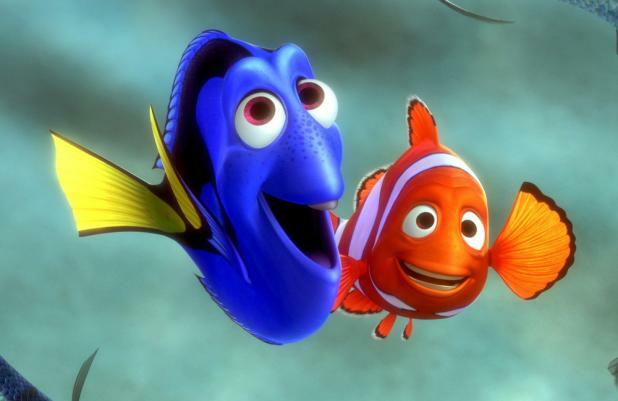 'Finding Dory' will centre on Nemo's forgetful fish friend Dory, voiced by talk show host Ellen DeGeneres. It was recently revealed that 'Annie Hall' actress Diane Keaton and 'American Pie' star Eugene Levy will also lend their voices to the project. Elsewhere, Angelina Jolie-starring family film 'Maleficent' will be released two months ahead of schedule in May 2014.